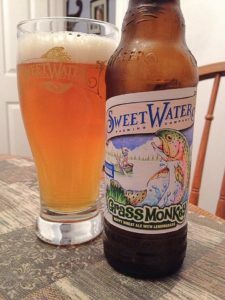 Sweetwater Grass Monkey is an American Pale Wheat Ale brewed and dry hopped with Lemondrop hops with lemongrass added, 5.4% ABV. The best by date printed on the label is 04/27/17. This new Catch And Release offering is available for the first time in the Spring of 2017. 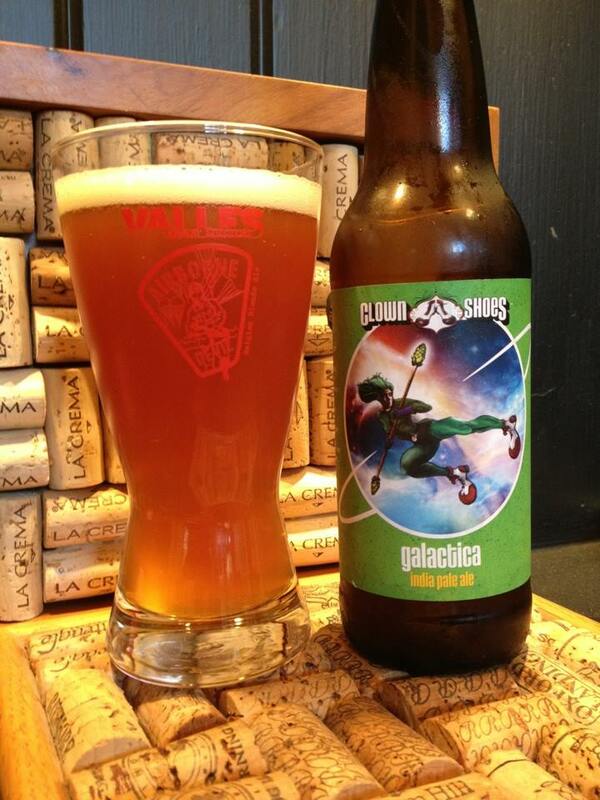 The beer pours with an appropriately hazy golden color with some serious yellow highlights. I was hoping for a stronger punch of lemongrass and citrus on the nose, but the aroma is a mild soft wheat that’s joined by a bit of soap. 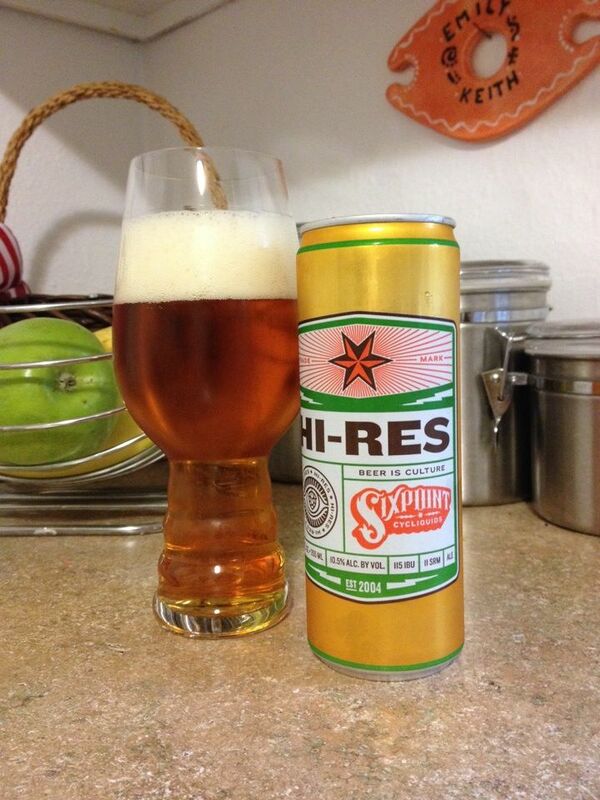 I like the taste more than the aroma, this is absolutely a hop forward Wheat Ale. 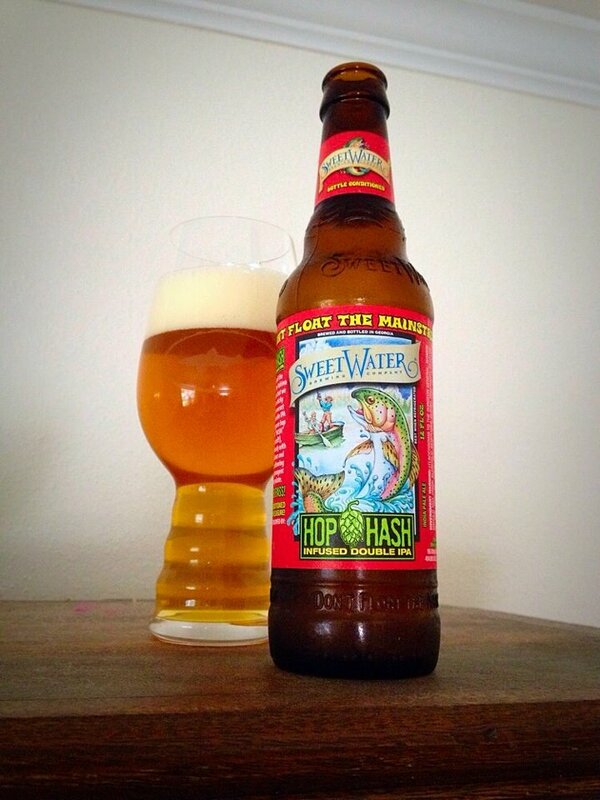 Strong notes of citrus and grassy/herbal hops lead off the taste. The lemongrass makes itself know mid-taste with just a little tart lemon. Moderately sweet wheat and malt create an outstanding base for the more complex flavors. This is not a style I gravitate to, but could easily knock back a few of these as the weather gets warmer.